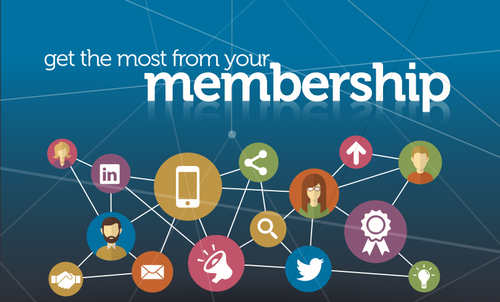 Visit Republic of Work with Cork Chamber and learn how to maximise your membership through our many promotional channels, in particular your Members Information Centre (MIC). You can use the MIC to build your company profile by promoting member offers, upcoming events, post job vacancies and press releases. The session is open to both new members and long term members who would like a refresher on how they can utilise the Chamber to connect, grow and influence! This session is open to anyone in your organisation who may be interested in further utilising the Chamber platforms.